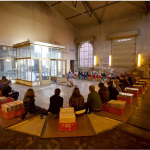 During the project week from 29 May to 2 June 2017 Public Art Lab together with the interactive designers Ashmi Mridul & Ninon Barray organises a light workshop with focus on light technologies / light rituals / light scenarios. The pupils learn how to build light objects with renewable light sources by themselves. The famous ‚Liter of Light‘ originally developed on the Philippines is adapted to the regional circumstances. It receives a solar panel, rechargeable battery and LED light fixed on a recycled plastic bottle. 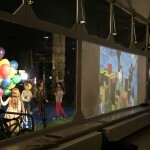 ‚Shake Your Light‘ transforms kinetic energy into electric energy. We have been inspired by the musician Sudha Kheterpal who developed the Shake Light for children in Kenya. 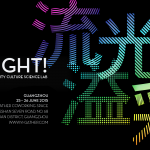 The light objects will be exhibited during the summer party of the Käthe-Kollwitz-Gymnasium on 18 July 2017. 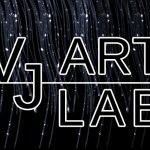 From 26th – 28th August 2017 the Inner Wheel Club from Jodhpur in association with Public Art Lab Berlin and the EU funded Future DiverCities project taught the children of the refugee colony in Jodhpur to build 500 light objects out of recycled plastic bottles and solar panels to light up their houses during the night. 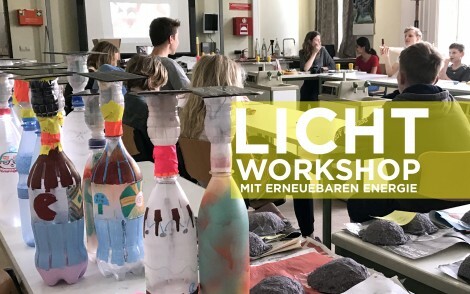 After the Renewable Energy Workshop which was initiated by Ashmi Mridul and Susa Pop (Public Art Lab) at Käthe-Kollwitz High School in Berlin the ‘Litre of Light’ continues its journey in India. When the interaction designer Ashmi Mridul returned to her hometown Jodhpur, she immediately saw the emergency to introduce the solar recycling object to a community who is still without any lights during the night time. 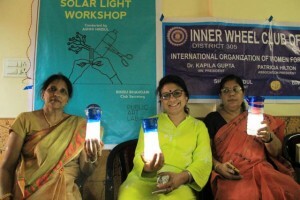 The next step is to scale up the toolkit of the Solar Light Bottle to teach more and more communities in India to build their own Solar Light Bottles.